The masters of boutique designer development, Tessa Developments are due to settle their highly anticipated G35 project at Windsor five weeks ahead of schedule. Designed by internationally acclaimed award winning architect Paul Fairweather, G35 has been designed for the broader market with strong owner occupier take up. Managing director of Tessa Group, Brendan Tutt said, “I am very excited that this project is coming to completion but more so I am excited for our residents that are ready to move in. We design our projects for the local market and we target a strong owner occupier profile always. We feel this positions us for all markets and also gives our investor buyers extra comfort knowing locals love our product. We are about detail and this is what the market wants." With a strong local following Tessa Developments is building a brand known for premium finishes and design. Tessa Developments has been pioneering many new technologies and finishes in their projects and uses a peer design panel of architects and designers to critique and ensure the best outcomes. In all of their projects they work with industry leading consultants to ensure results. Recently Mr Tutt travelled to America on a self-designed study tour to ensure the company stays ahead of the market and captures international architecture trends. “We don’t want to limit our designs, we want to ensure we create projects we are proud of, these will ultimately be our legacies to Brisbane,” Mr Tutt said. An example of Tessa Developments commitment to excellence is the use of high grade timbers, feature lighting and designer furniture throughout the lobbies and common areas. “We build it for ourselves and know that if we like it our buyers will love it. We use one-off pieces where we can give our projects personality beyond the norm. For one of our upcoming projects we are looking at a beautiful handcrafted English sandalwood feature wall which is truly a piece of art, we are transforming common space into galleries,” Tessa Developments director Kurt Swenson Said. Hutchinson Builders Rohan Barry said, “G35 has been a project of passion for Tessa and we shared their vision from the start, Tessa Developments goes into more detail than most developers we work with and it is great to work with a group who cares about design and liveability. They truly know every centimetre of their projects. We are working with them on five other projects and they really are leading the way with design in Brisbane. They are extreme with detail and just care about what they develop and the people who are going to live in their projects. We could not believe the size of their apartments, really quite incredible. We are so proud of the high quality of G35 that we just registered it for the 2016 QMBA Housing and Construction awards." 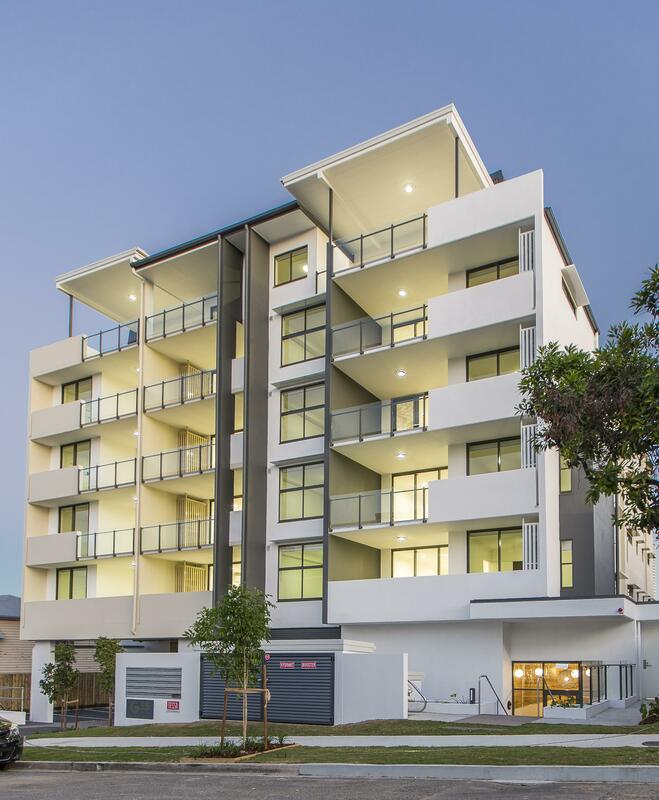 Tessa Developments has a comprehensive $150m development portfolio over six projects in joint venture with Excel Development Group and is set to commence construction on two further projects in Ascot and Lutwyche next month. G35 has been completed five weeks ahead of its scheduled completion date and is a joint venture with Jim Watson's Goldenstate Developments. The Urban Developer is proud to partner with Tessa Group to deliver this article to you. In doing so, we can continue to publish our free daily news, information, insights and opinion to you, our valued readers.